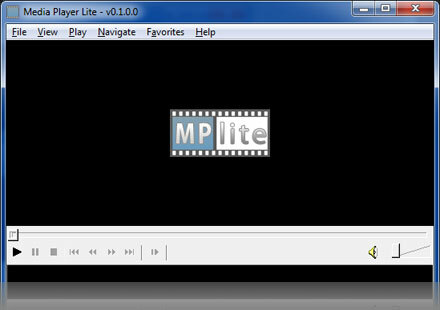 Use MediaPlayerLite – the best Free Audio media player software. 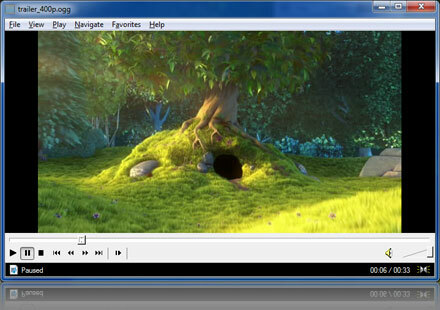 Open and play an Audio file fast (and other formats). Playing Audio files now completely free! 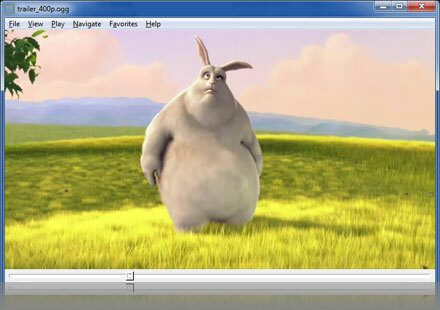 Designed to open Audio files on Windows XP, Vista & 7 without the need of Audio codec packs. Music playlists (mpl and m3u) can also be created, making it easy to open albums. Use as an Audio player.